On March 5, 2018, the IRS released its Internal Revenue Bulletin No. 2018-10 announcing a $50 reduction in the maximum amount a family can contribute to its health savings account (HSA) for 2018. Effective immediately, the new 2018 limit for family contributions is $6,850, down from the originally announced amount of $6,900*(see below update). For individuals, HSA and high deductible health (HDHP) deductible limits remain unchanged for 2018. 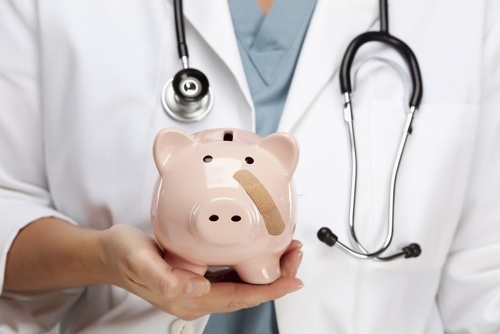 Employees enrolled in a family HDHP may need to adjust current HSA contributions. If the HSA family contribution exceeds the limit, an excise tax of 6% may be imposed to the HSA holder for excess contributions. To avoid the excise tax, employees can change their contribution amount and receive a refund, if applicable. *April 26, 2018, the IRS raised the limit back to $6,900. See this link for more details. Previous PostDo I Need Insurance for My Boat or Jet Ski?